restaurants, cafes and bistros here in the states. It’s always nice to review a restaurant that you’re familiar with. Unfortunately sometimes it can be very unsettling when you find holes in the fare, the service or in what you remember as an outstanding dining experience. So it was with some hesitation that I invited a friend and a fellow foodie to join me at The Porch in Hayden. 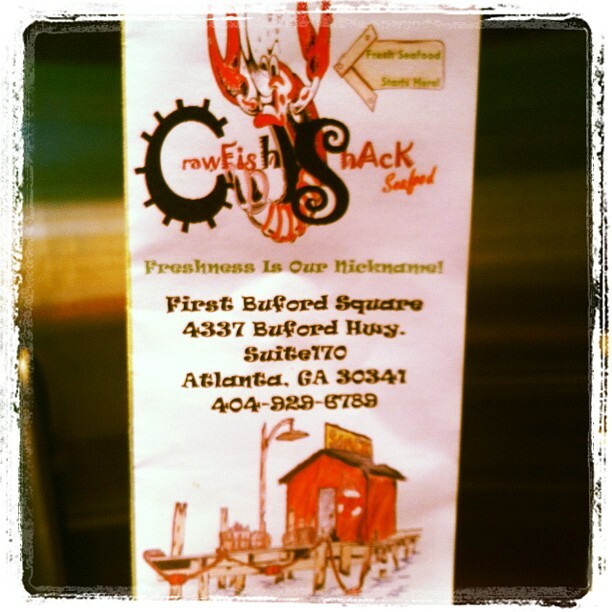 We were there on a Saturday for lunch. 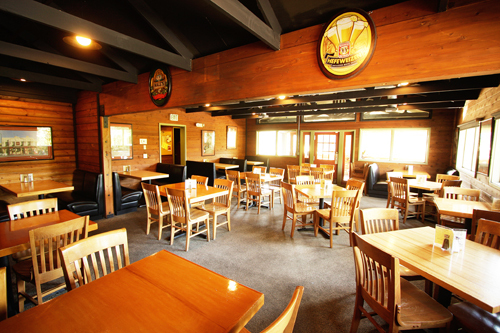 The restaurant is located on Miles avenue in Hayden Idaho. Take 95 north from I90 to Miles. Turn right and drive until you reach the eastern edge of the gold course. 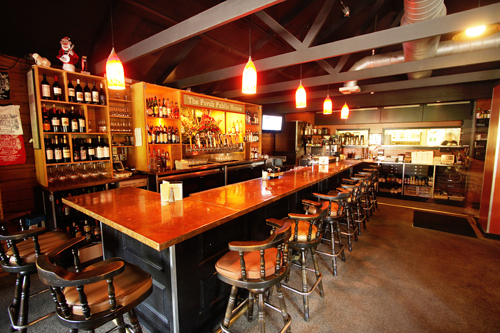 There you’ll find The Porch – Public House. The small local chain was founded in 1995 by three friends. Moon Time on Sherman was the first of several restaurant whose them is loosely based on the concept of neighborhood public houses in the UK. These photos almost speak for themselves. 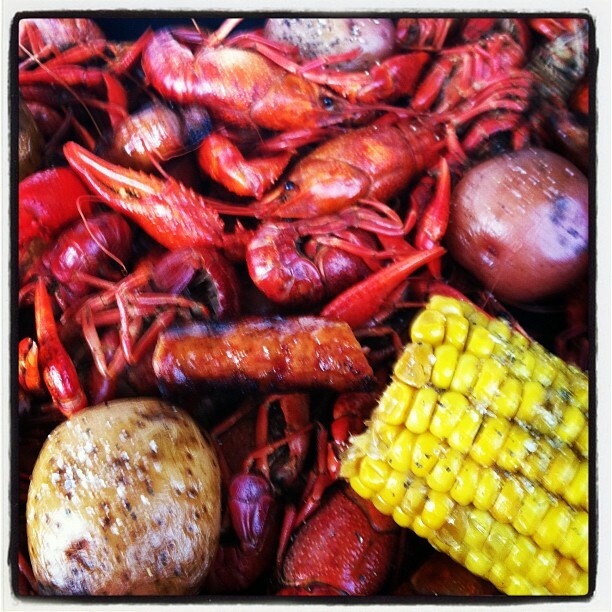 I love a good crawfish boil! Who doesn’t??? 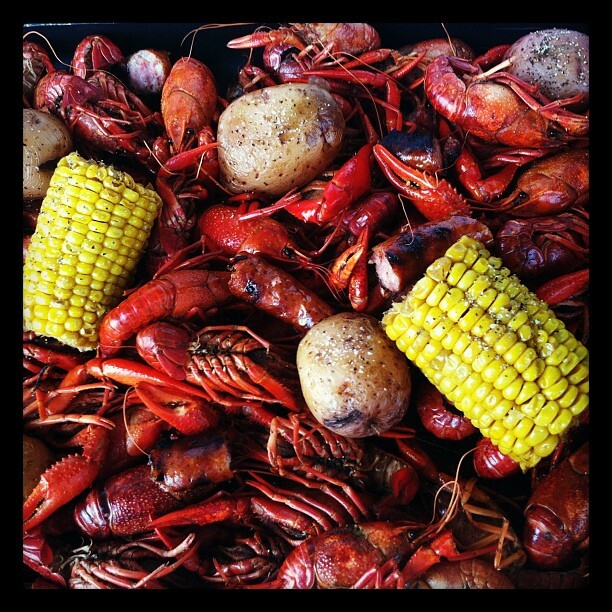 In my opinion, a good crawfish boil must be outdoors, include beer, and be extra spicy! 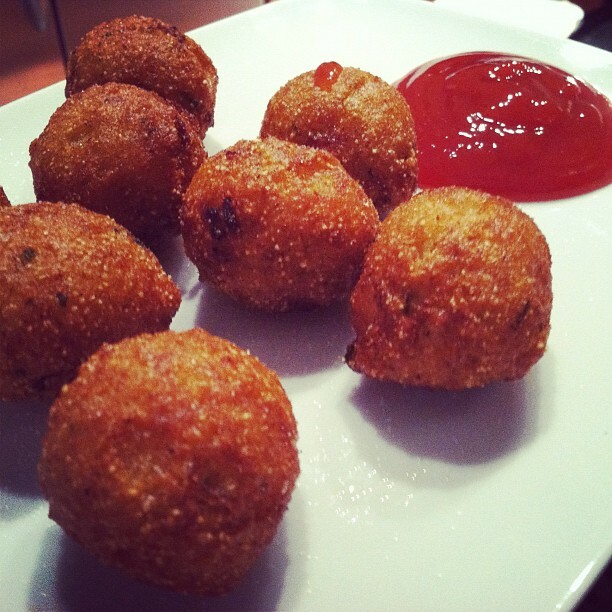 Obviously I had to get the hushpuppies, which were delicious! All they needed was Sriracha, ketchup and salt. Yum! Here is my 34th floor setup. 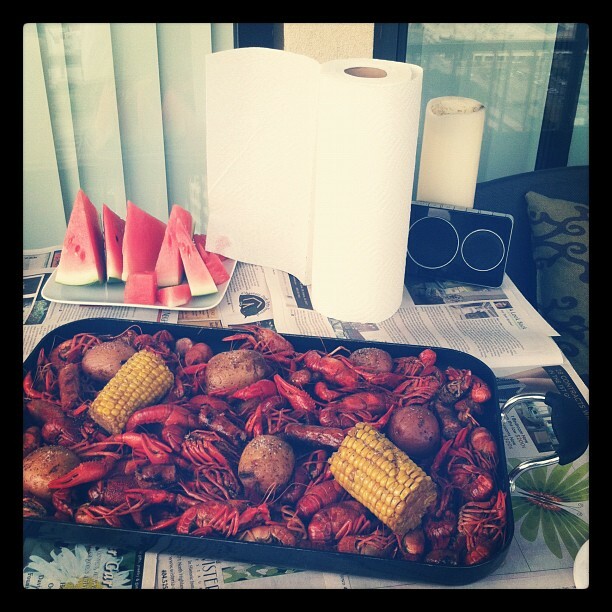 Note the roll of paper towels and newspaper on the table: a must when you eat messy crawfish! 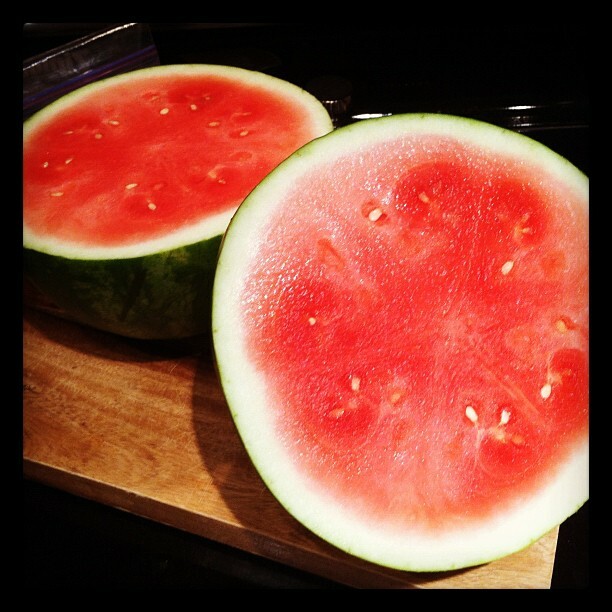 This is a delicious, juicy seedless watermelon from Trader Joe’s. It was so sweet and only $3.99!